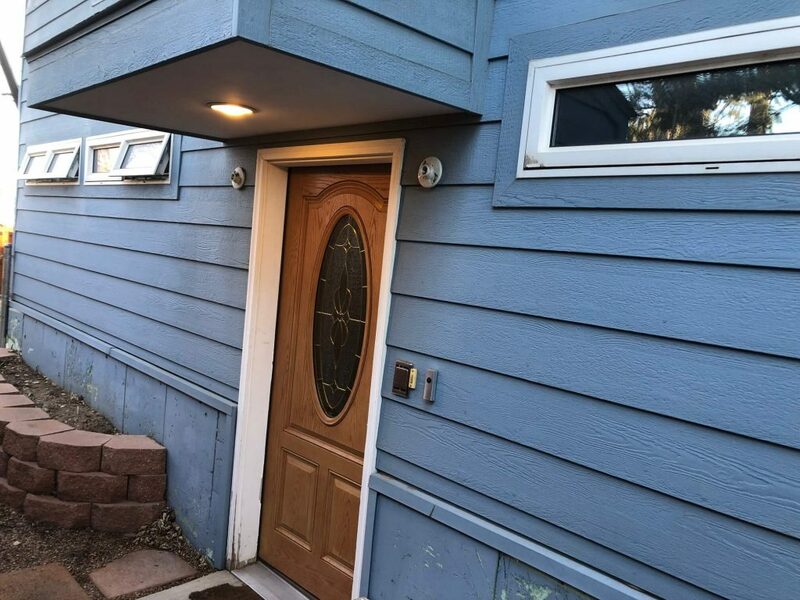 A constant influx of University of Colorado students keeps the population of this attractive suburb at the foot of the Rocky Mountains young and vibrant. 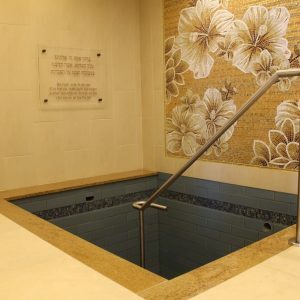 Many of Boulder’s young households are Jewish, and there is an ever increasing awareness and interest in taharah amongst Boulder’s 10,000 Jews – even though few identify as Orthodox. 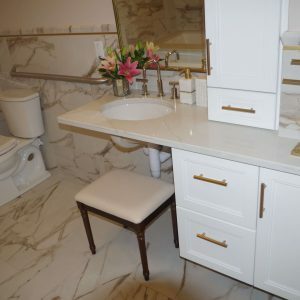 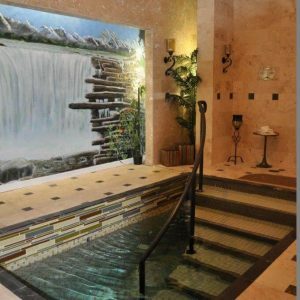 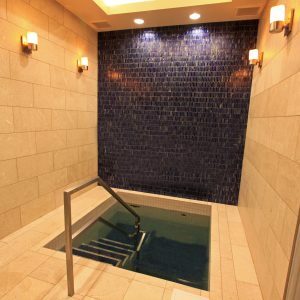 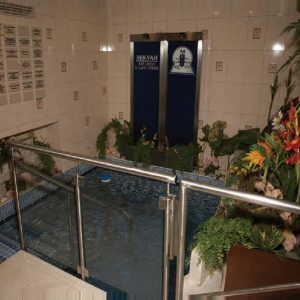 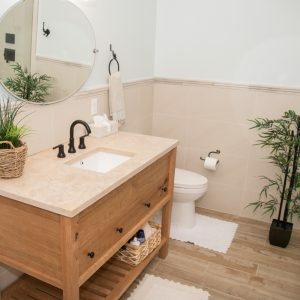 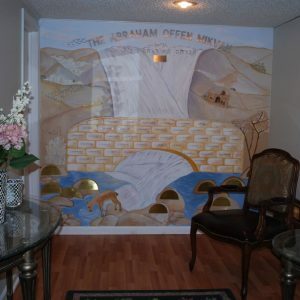 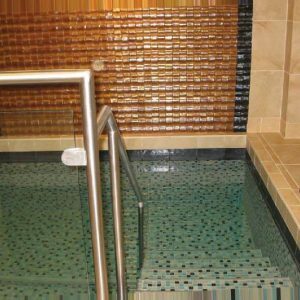 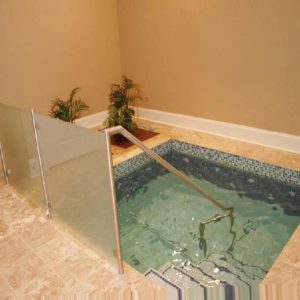 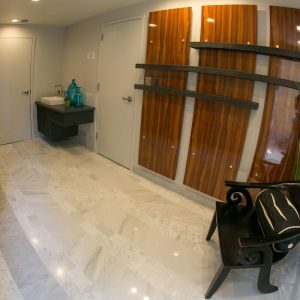 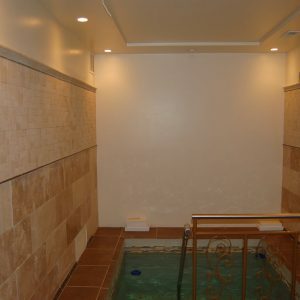 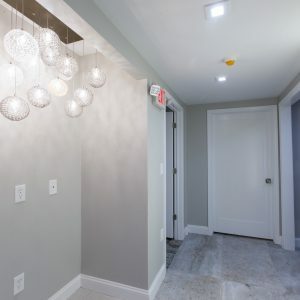 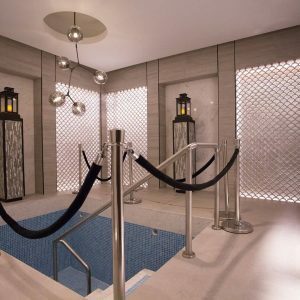 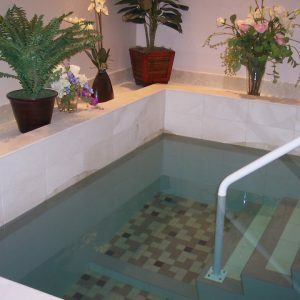 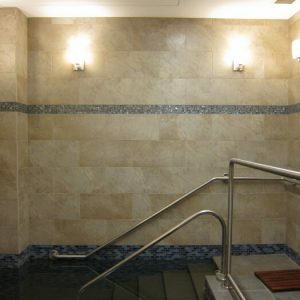 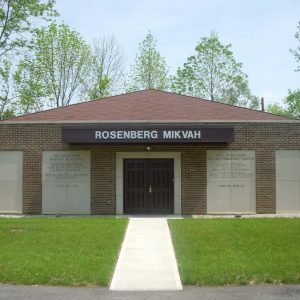 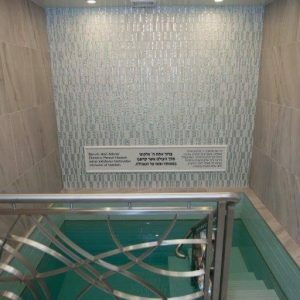 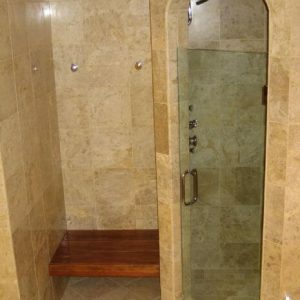 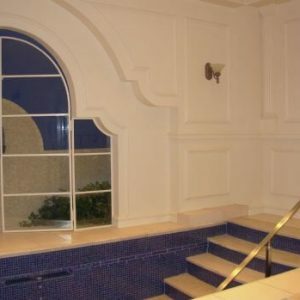 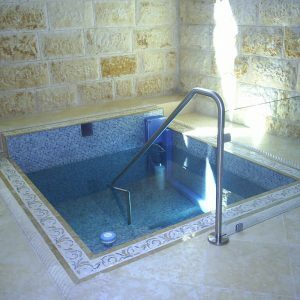 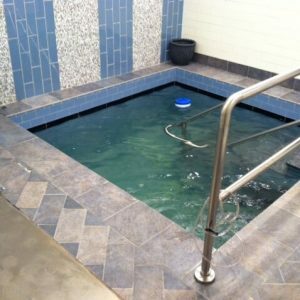 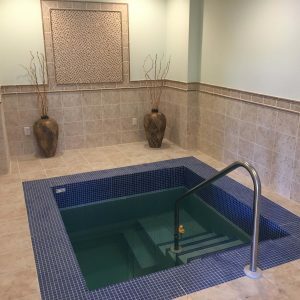 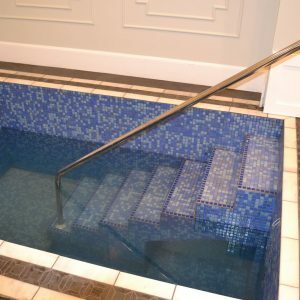 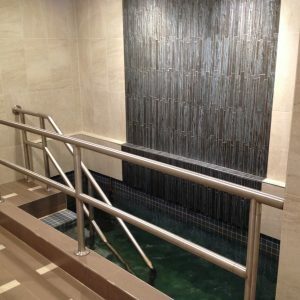 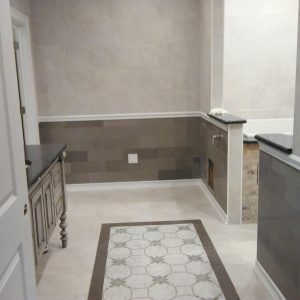 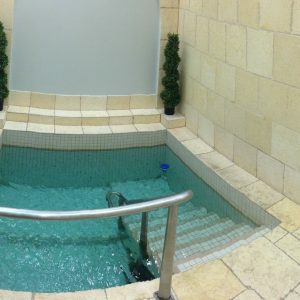 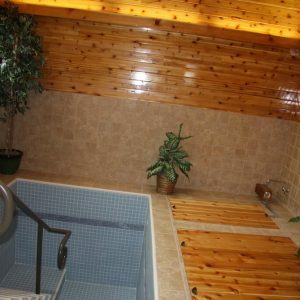 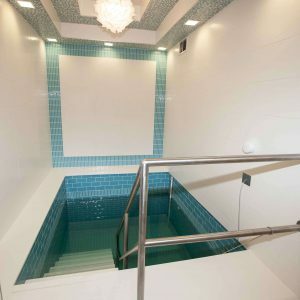 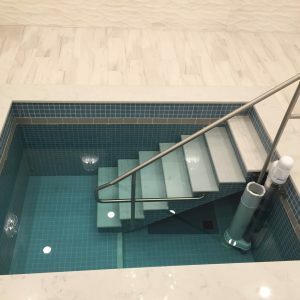 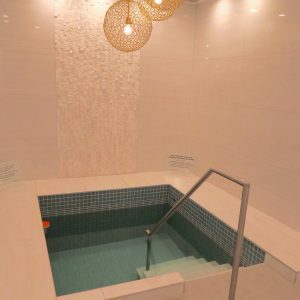 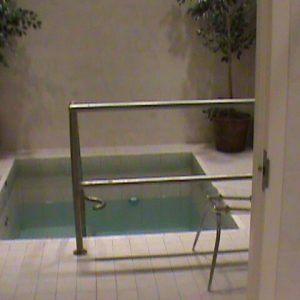 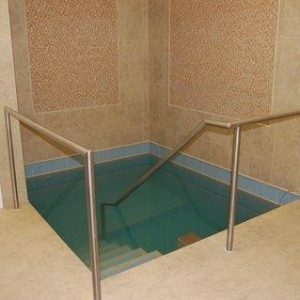 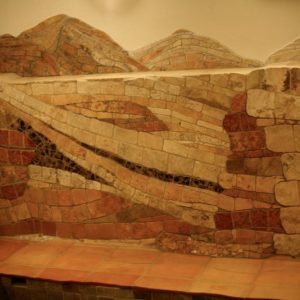 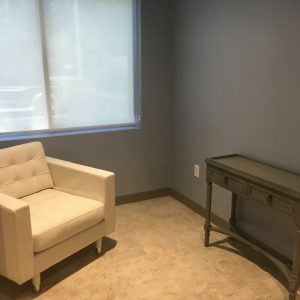 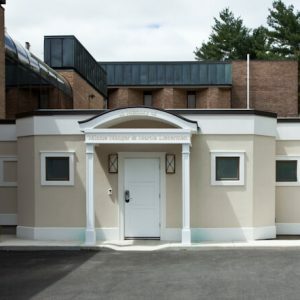 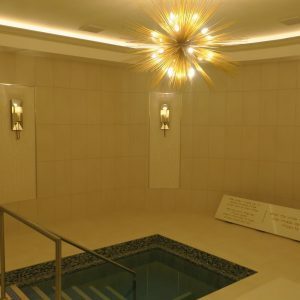 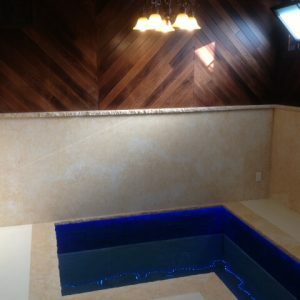 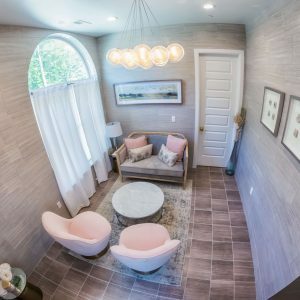 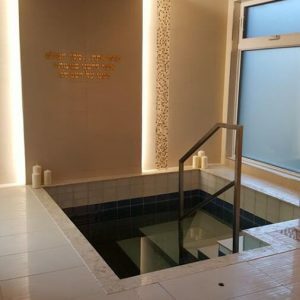 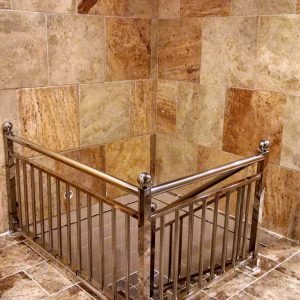 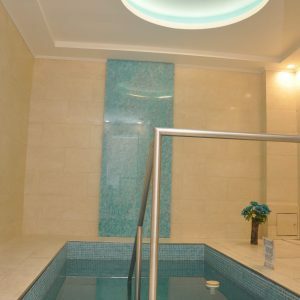 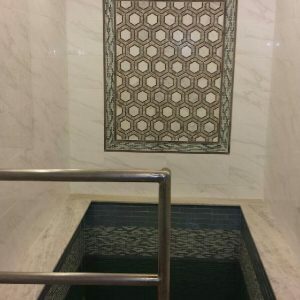 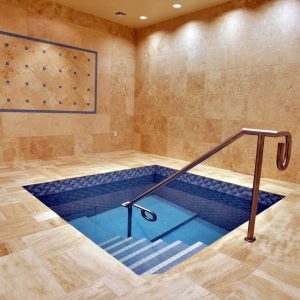 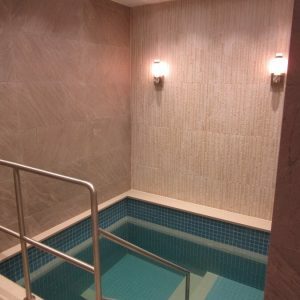 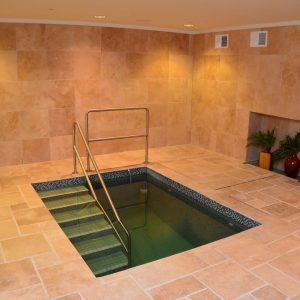 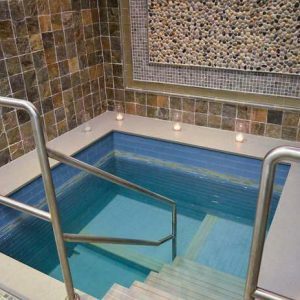 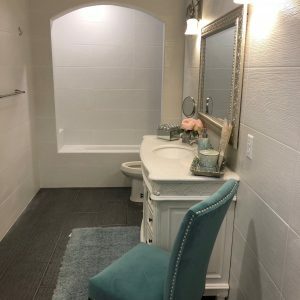 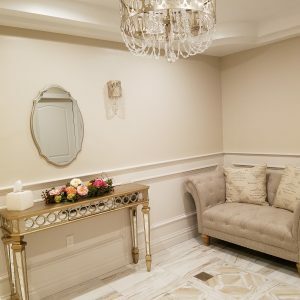 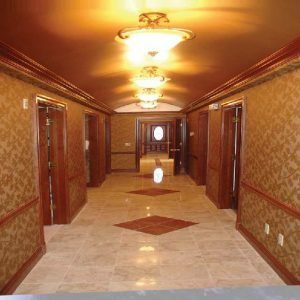 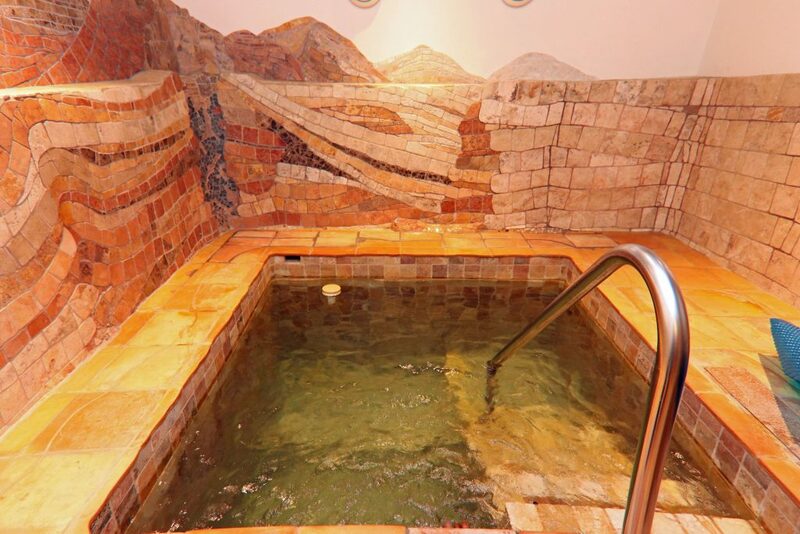 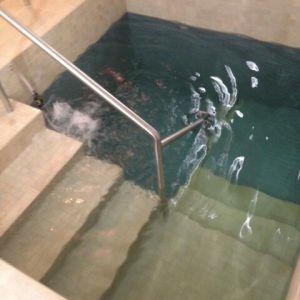 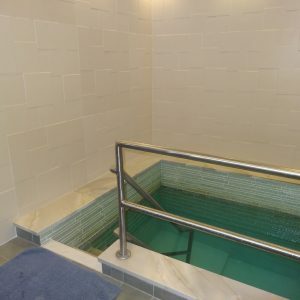 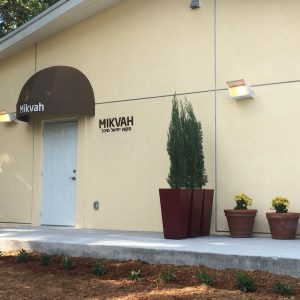 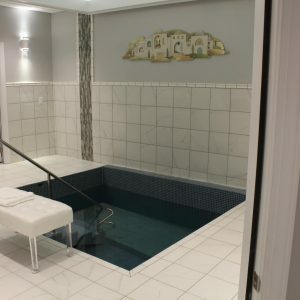 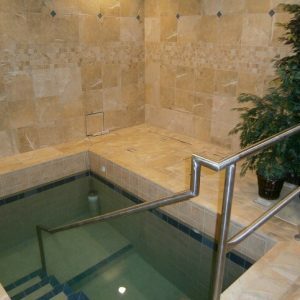 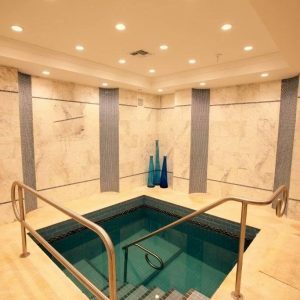 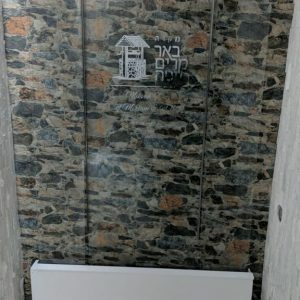 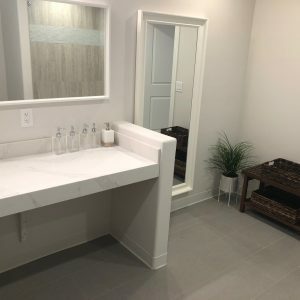 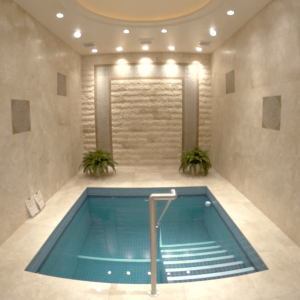 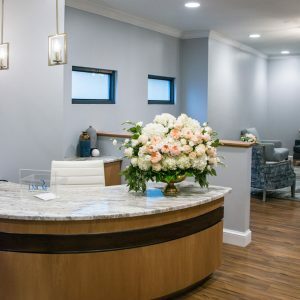 An attractive local mikvah serves the local population and helps attract new users. 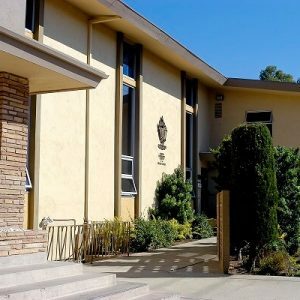 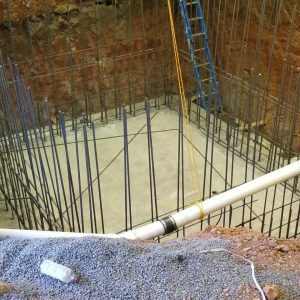 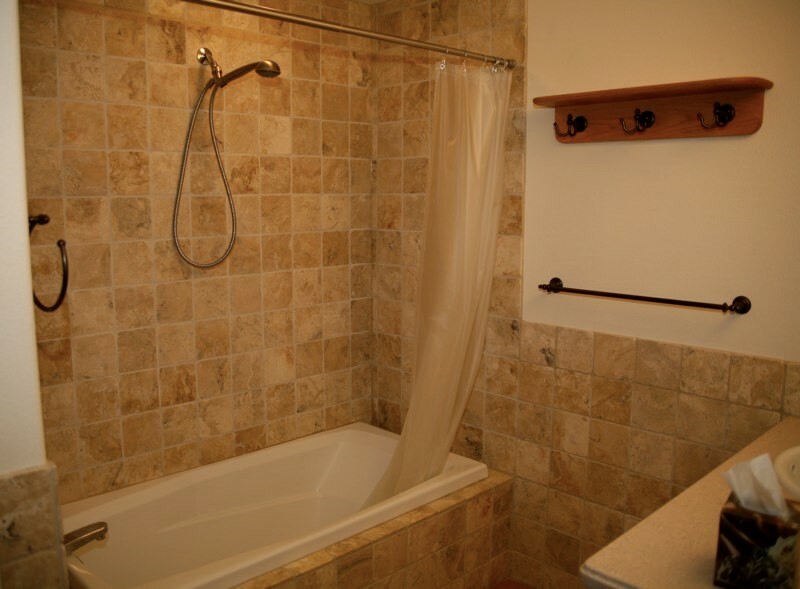 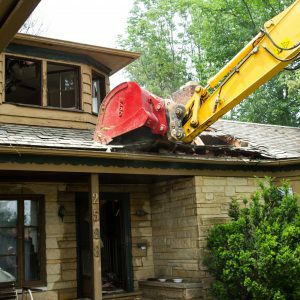 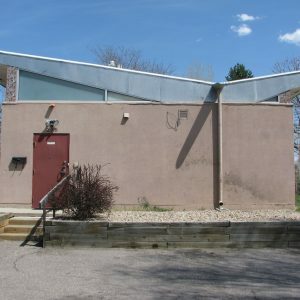 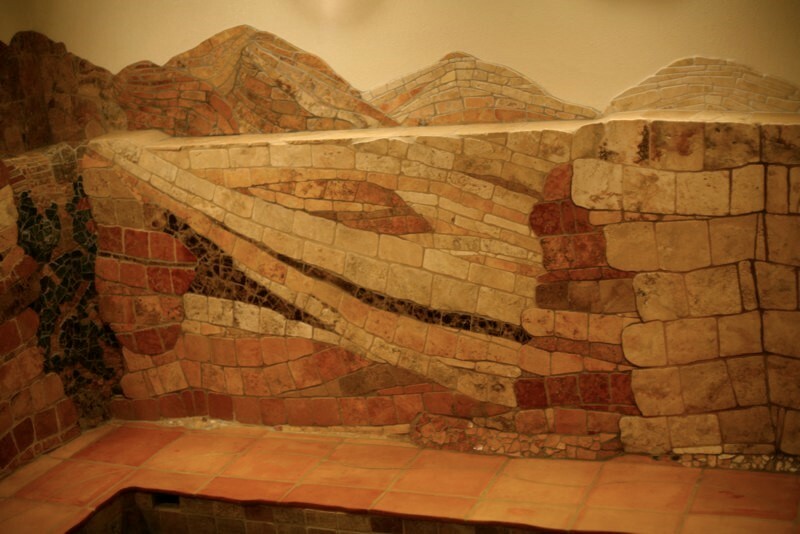 However, the landlord of the mikvah has put the building up for sale in Boulder’s hot real estate market. 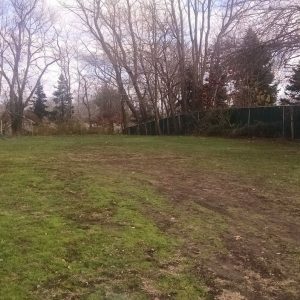 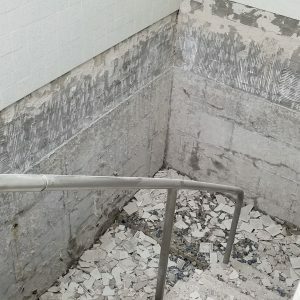 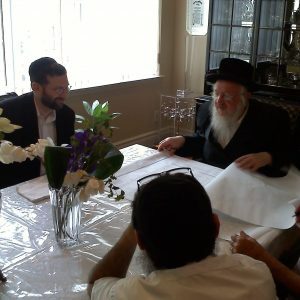 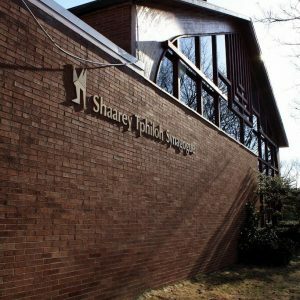 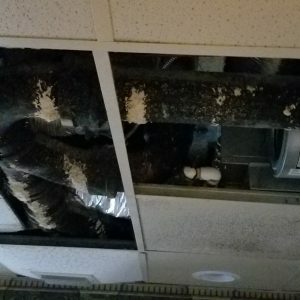 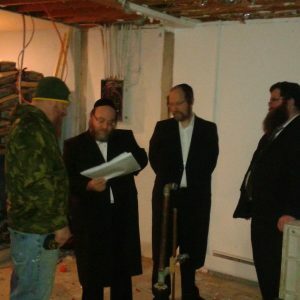 The only way the community can maintain use of the facility is if Chabad purchases the building. 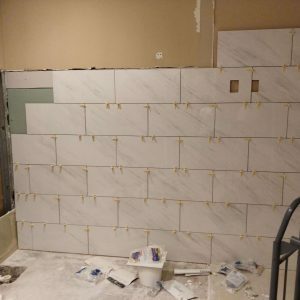 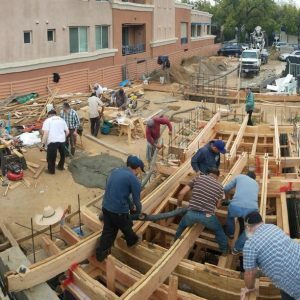 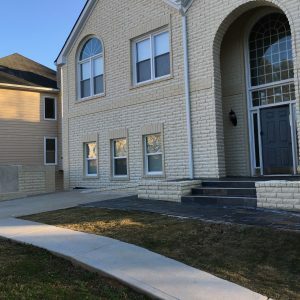 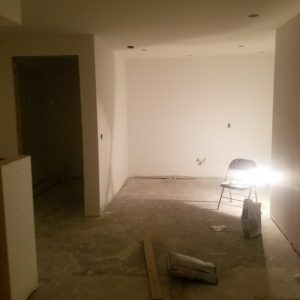 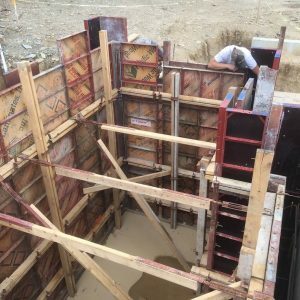 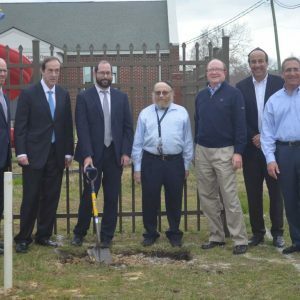 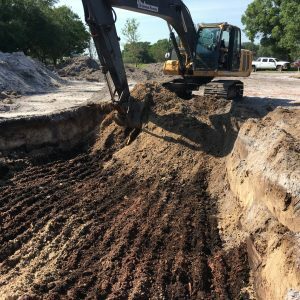 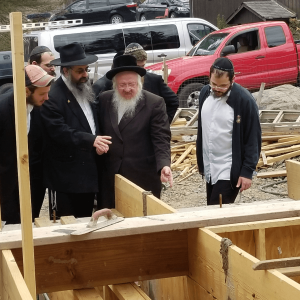 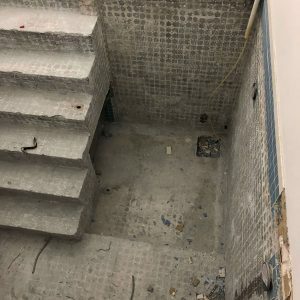 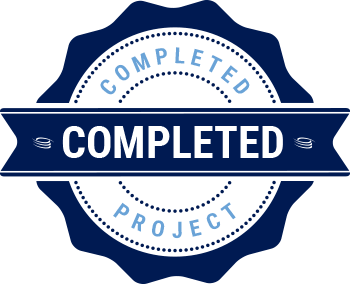 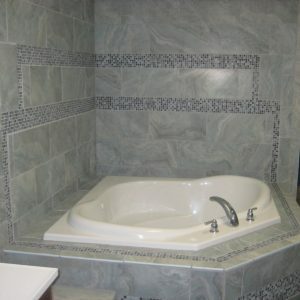 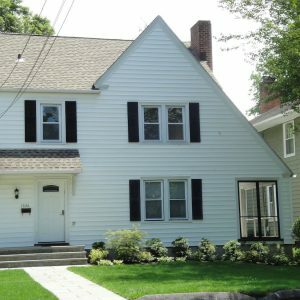 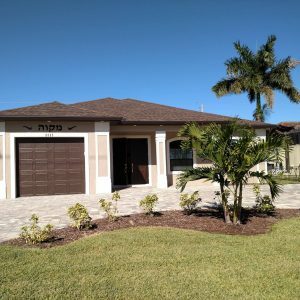 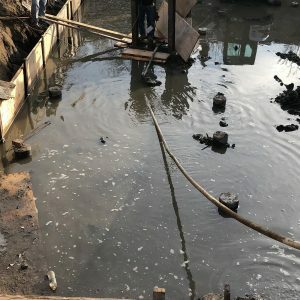 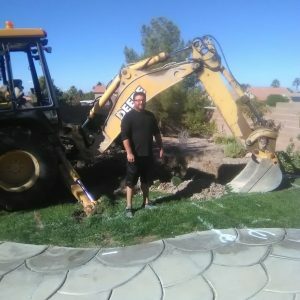 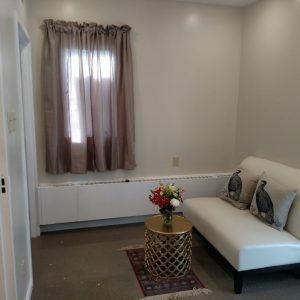 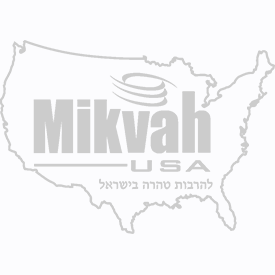 Mikvah USA has undertaken to assist in raising the necessary funds for the purchase.